If your visiting any tricks and tips pages on the internet or any articles related to your device, then you may have heard about rooting. There was a time where some devices won’t support some apps and upgrades for them the only answer is root. Because every mobile phone is running on linux kernel and middleware which is very similar to desktop linux version which you install on your pc. 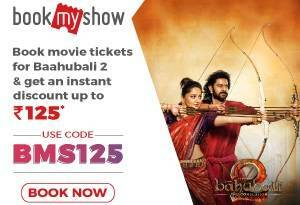 So by rooting you will get complete access and control on your device. So here we are giving out the two best solutions on How to root your android Phone without PC. Last Day: Here is the 100% working Trick to Buy World’s Cheapest Smartphone Champone C1 4G @501 Rs. Let me start with a brief info about root method and what happens if you root your device..? Is it safe to root your device or not? and at the end we will give you the process of How to root your android Phone without PC. The process of Rooting is jail breaking for Androids, and it allows users to go deeper into their phone’s sub-system. Essentially, it will allow user to access entire OS(operating system) and user customize about anything on their Android. With the access of root, user can also get around so many restrictions. One can run more apps or any type of apps, can overclock or under clock their processor, and can also replace the firmware. When user root their Android, that means you are simply adding a standard Linux function which was removed. The Root process requires users to back up their current software and install a new custom ROM (which is modified version of Android). Why you should Root Your Android Phone..? 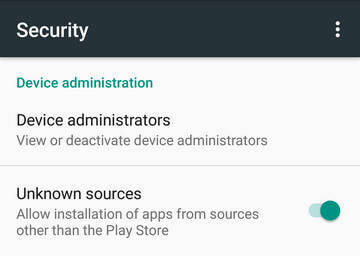 The most obvious incentives to root user Android device is to get rid yourself of bloatware which is really impossible to uninstall. User can be able to set up wireless tethering, even if it’s set to disable in default mode. I told you earlier root android phone gives you the complete access on each and every corner. 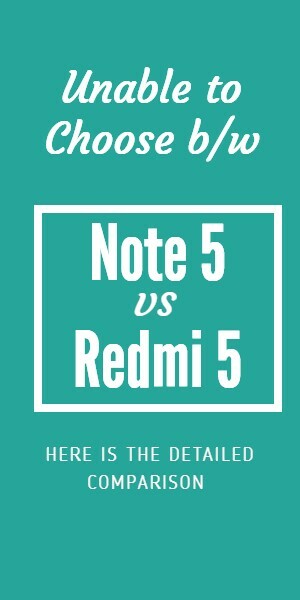 Other benefits which include the ability to install the special apps and flash the custom ROMs, each of them can add an extra features and streamline to their phone or tablet’s performance. A lot of users wants to customize their android phone in their order rooting helps you enable that. User can also manually accept or he can deny the app permissions. Users won’t find a lot of amazing or inbult must needed apps when you root. Just for an example, some applications allow user to automatically back up all of their apps and data. There are so many changed will happen in your device, but here I am giving you the three major changes. Voiding your warranty: Some manufacturer will keep the root as removing the warranty, but remember you can still unroot the device to it’s previous version. I will post that method very soon..
Bricking your phone: Just make sure bricking should never occur while you root your android phone. Follow the steps and custom ROM which are designed for your device. Security risks: While you root your android phone can cause some security risks. This will depend up on what apps you are using. 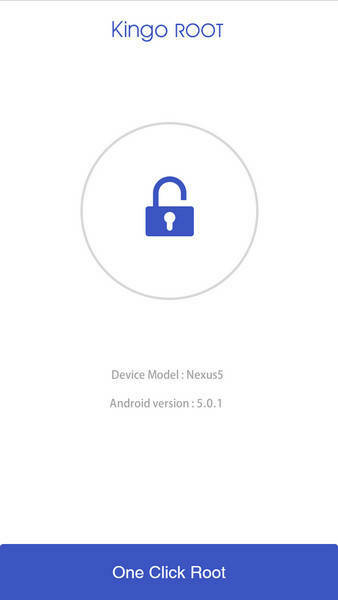 For example recently google refused to support google wallet features for rooted android phones. 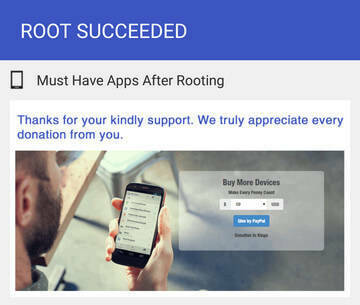 Kingo Android Root which is recently launched their KingoRoot apk for Android, this app provides a universal one-click Android root solution for every Android users. This is very easy to use and it saves the problem to connect to PC. Before going into the main rooting process, just make sure that you get everything right before hand. Your device should have at least 50% battery level. Internet connection required (Wi-Fi network suggested). Step 1: First download KingoRoot.apk. The download of this app will start automatically. If Chrome browser did warned you about the KingoRoot.apk, click “OK” to proceed. If you are using Desktop to read this tutorial,then you have 3 choices. You can then visit the APK Root for Android on your device and then download the file on your mobile. You can either download KingoRoot.apk on your PC or you can transfer it to your Android device and then you can find the file via File Explorer and further install it from the APK section. 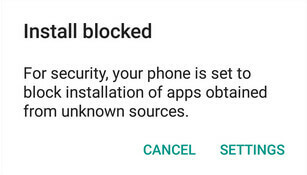 In case if you didn’t check “Unknown Sources” in Settings > Security, then during this installation, you will get a prompt by saying “Install blocked”, stating that “For security, your device is set to block installation of apps obtained from unknown sources”. Step 3:You can Launch “Kingo ROOT” app and start rooting. I changed my phone samsung j7 to samsung j5 4g but the jio sim i used into that phone is not working in samsung j5.what shuold i do? Really an amazing post! Thanks for sharing. I just bought a brand new Google Pixel. And I am looking for a way to root it. Could you help me to done this? And also whether using the Framaroot App be more effective than the Kingoroot? How to enable voLTE in blackberry passport ..
its showing falied . bot succeded. 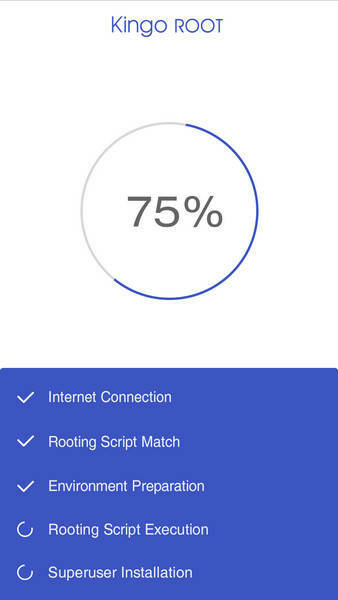 how much time i can try to root my phone? it would any harm if i root my phone for many times?